Group Manager of MHRA Devices Safety and Surveillance Group & Devices Software and Apps Group. Joined the MHRA in 2002 as a GMP Inspector having previously worked in the pharmaceutical industry for over 10 years. 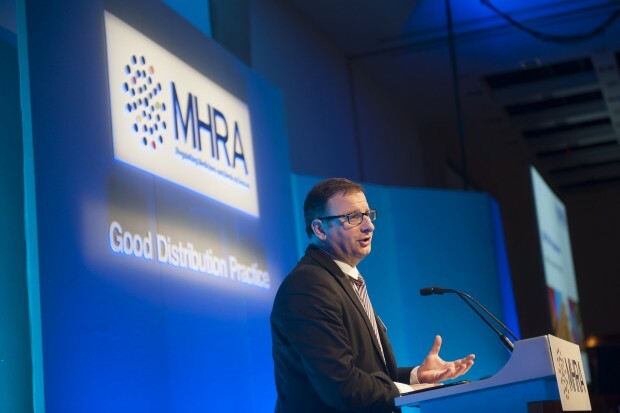 A large part of our role in the MHRA inspectorate involves engaging with our stakeholders. Keeping you informed of the latest changes to regulatory thinking and changes in guidance and requirements is crucial in our mission.